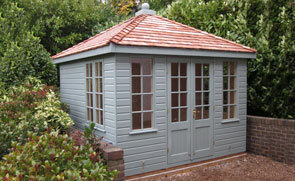 This stylish superior timber shed was recently installed for a customer based in Stretford, Greater Manchester. 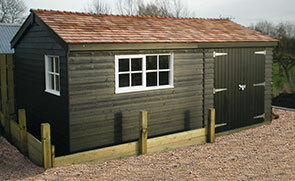 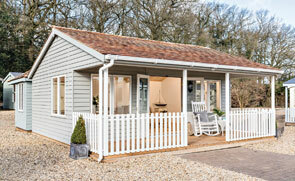 Measuring 2.4 x 5.4m, it is a spacious and convenient storage solution for any garden. 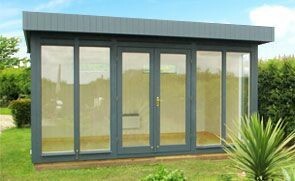 The customer opted for this model in order to store and display their extensive model rail collection in secure and reliable conditions.